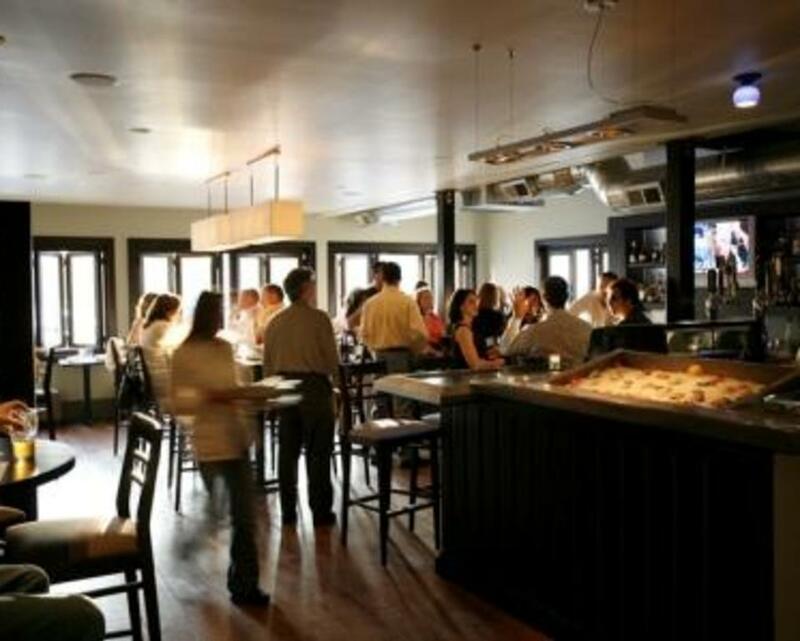 Upscale casual eatery in the restored Chadds Ford Inn. Tasty steaks, Sunday brunch and more; zinger drinks and a sensible wine program. 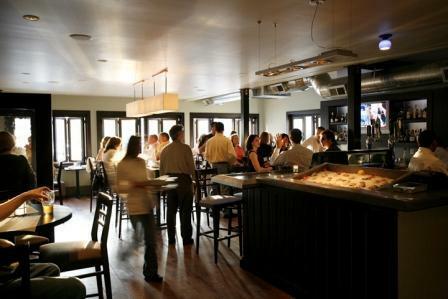 The setting captures the Brandywine/Wyeth area, while the service is friendly and professional. Description Baby & Bridal Showers: Brandywine Prime is the perfect location for your shower. We have multiple rooms seating from 20 to 70 guests. Feel free to decorate how you would like, or give us your thoughts and we will do it for you. Business luncheon or dinner: We have private rooms for groups from 10 to 96. Centered near great attractions like the Brandywine River Museum, Winterthur and Longwood Gardens, Brandywine Prime is in the middle of it all. Read more... Catering: We offer catering for groups from 8 to 800. Whether it is a casual office lunch for 10 or a holiday party for 500 BP is southern Chester and Delaware counties premiere caterer. Space Notes Brandywine Prime does not charge a room fee, and will be more than happy to set up a bar that fits your budget.